This one of a kind fundraiser strives to aid children in need in our local and national communities. 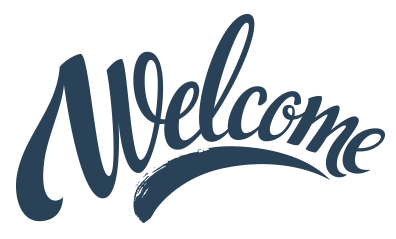 This annual event weekend features current and former NFL, NBA, MLB, PGA, Olympic and Collegiate athletes. ​Thank you to all of our wonderful Sponsors! 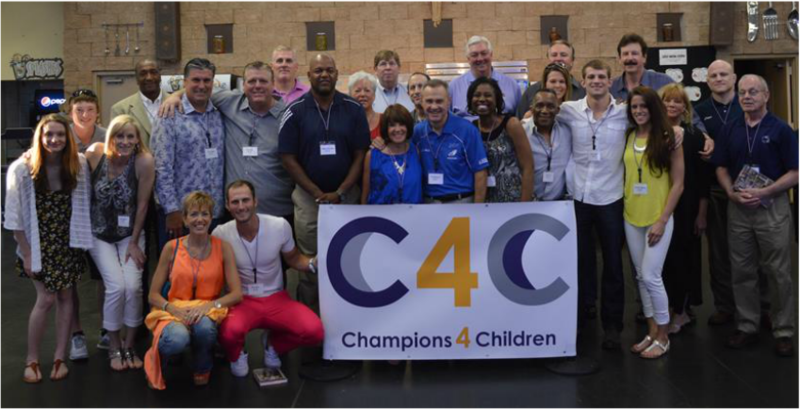 Champions 4 Children (501-c3), founded by the Shanfelter family in December 2013, was created so that the biggest impact possible could be made to help children in the local and national community. The Shanfelters along with individuals like Scott & Mary Fischer, Dana & Denise Vidussi, James & Jennifer Haught, John & Nancy Toggweiler, John & Teresa Nicholson along with many more wanted to bring their love of sports and charity for children together and the concept of Champions 4 Children was created. 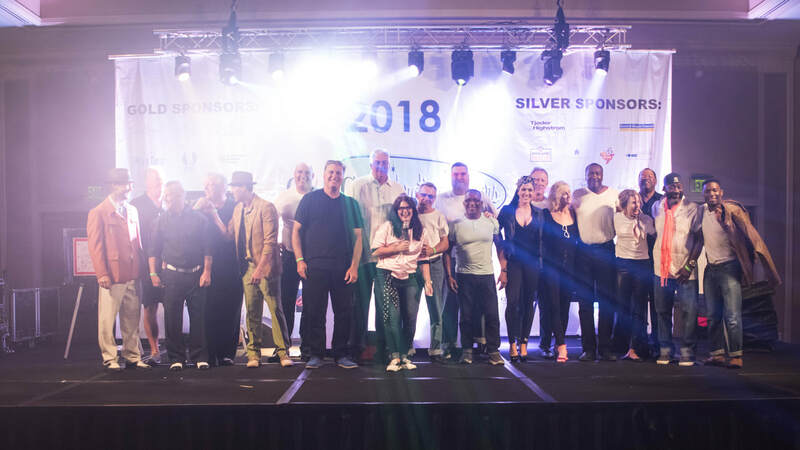 This exceptional event weekend, which strives to aid children in need, features current and former NFL, NBA, MLB, PGA, Olympic and Collegiate athletes. The weekend includes many evolving events where attendees, sponsors, and guests interact with one another and experience one-on-one time with the champions. There are many levels of participation to choose from making it possible for all to join in the festivities and contribute to this great cause. All excess contributions of this event weekend will go directly to an organization that helps children. Beneficiaries to date are - Blessings in a Backpack: Lee County Chapter, Hope Kids Care and KCares for Kids Walk. Sponsorships are solicited to offset a portion of the direct costs of this event. 100% of any excess sponsorship contributions as well as all other receipts as a result of this event go toward children causes. No Administrative expenses of Champions 4 Children, Inc. are funded or paid for by this event.